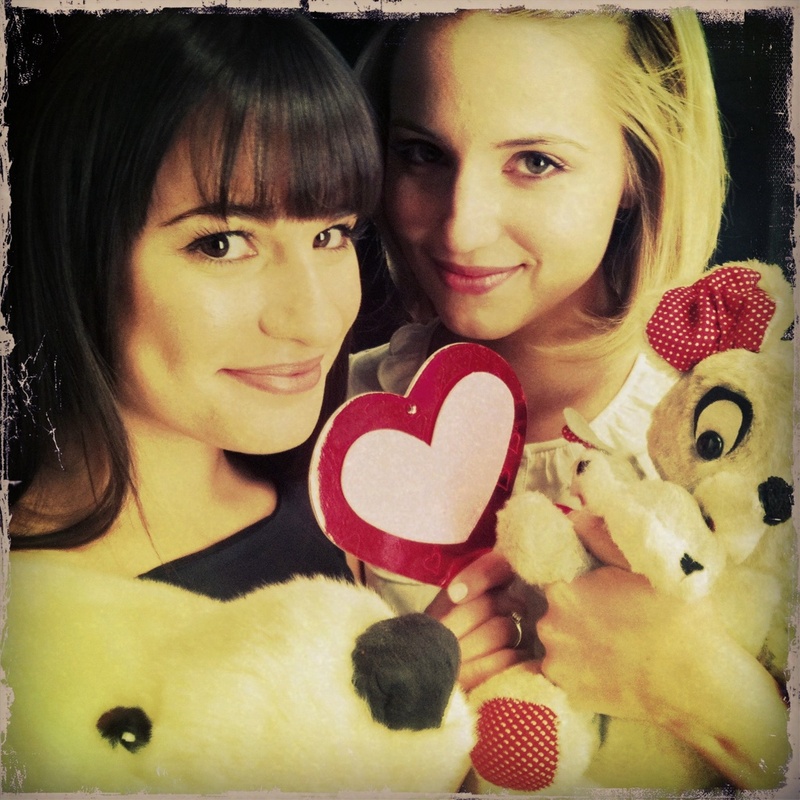 Faberry won the best couple on E!. Faberry won the best couple on E!. HD Wallpaper and background images in the Lea Michele and Dianna Agron club tagged: glee faberry dianna agron lea michele.